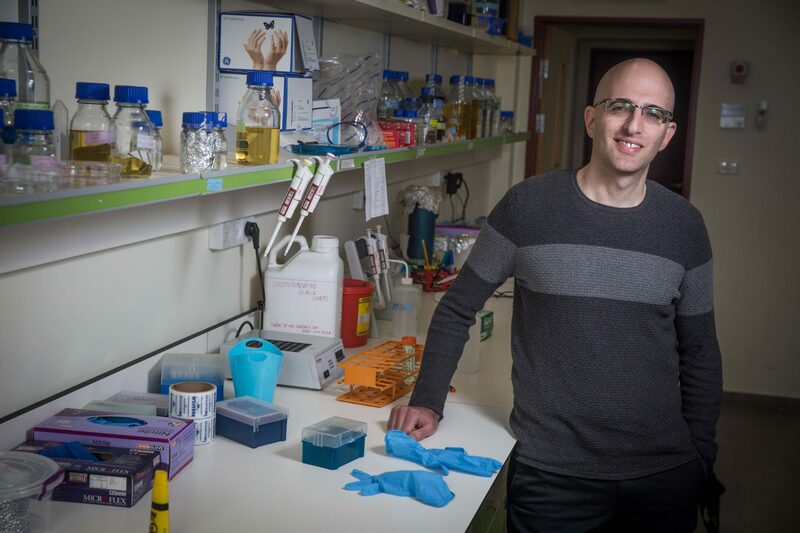 Dr. Ori Gidron joined the Institute of Chemistry as a senior researcher in 2015. He conducted his post-doctoral fellowship at the Swiss Federal Institute of Technology in Zurich. He received his Ph.D. in Organic Electronics, Organic Synthesis, and Physical Organic Chemistry from The Weizmann Institute. In addition to winning major awards, he has two registered patents. His work involves organic electronic materials, which have many advantages over inorganic semiconductors; they offer low cost, flexibility, and ease of fabrication. One emerging scientific field where organic electronic materials can prove useful is that of spintronics. These new molecules apply to all areas of modern life; from the medicines we take, to the cars we drive, to the clothes we wear. Dr. Gidron’s laboratory is contributing to spintronics research aimed at developing new materials that can be used to create energy-efficient light sources and sustainable energy sources.